Wwith vitamin E and valuable unsaturated fatty acids (Omega 3, 6 and 9). With fish oil, flaxseed oil and olive oil. 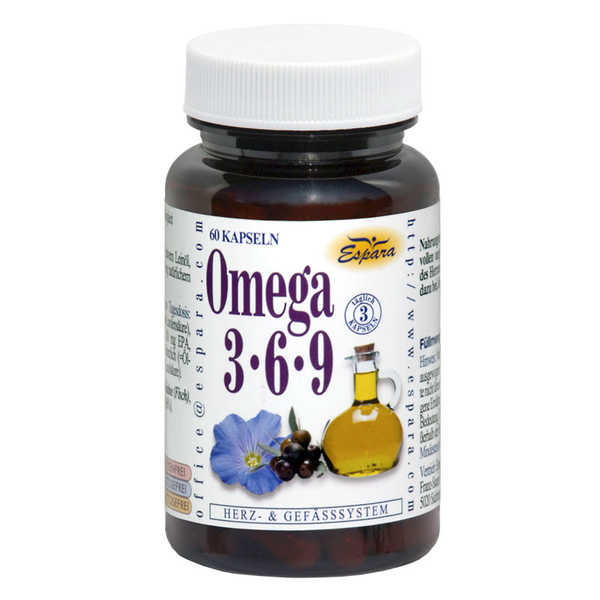 Dietary supplement with vitamin E in a base of valuable unsaturated fatty acids (Omega 3, 6 and 9). To help protect against oxidative stress and for the health of the heart and the vascular system. With fish oil, flaxseed oil and olive oil. Consume 2x 1 capsule daily with water. 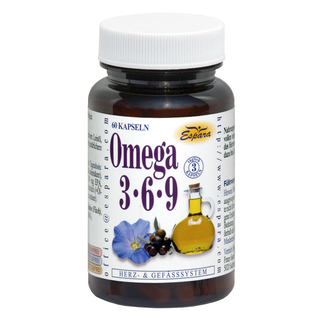 680mg virgin linseed oil, 500mg fish oil, 152.6mg olive oil, 20mg natural vitamin E (166,67% RDA). This corresponds to the following fatty acid composition: 340mg omega-3 fatty acids plant, 350mg omega-3 fatty acids animal (including 200mg EPA and 150mg DHA), 238mg omega-9 fatty acids plant, 104mg omega-6 fatty acids plant.